Hi my name is Kunal, some of my favorite movies are Percy Jackson and the Lightning Thief, Percy Jackson and the Sea of Monsters. My favorite color is Blue because I like the sky and the sky is blue, my favorite fast food restaurant is Subway. I really like the school I'm in, i like this school because they more curricular activities. There is also a lot of peers to make friends. Bye peers and Mr.Sakai. Now come to the world of minecraft and learn how to play like a pro, make friends and fight to the death in Hunger games in minecraft version. I can help you by giving you hacks, tips and some tricks that can save your life in the hunger games and help you survive in the virtual world of minecraft. Come read my blogs to learn more about it and you will be a professional gamer. Minecraft multiplayer is amazing. This is where you can connect to severs like MCSG! Huahwi is now 10th place and has won 2958 out of 5266. He has killed about 27,928 people and has a killstreak of 21. Now Huahwi has a youtube channel and is a really good mcsg player. He was 3rd than 6th and now 10th but at least he is in the top 10. My Minecraft Stats and others!!!! I know I'm not good against them but I'm getting better!! 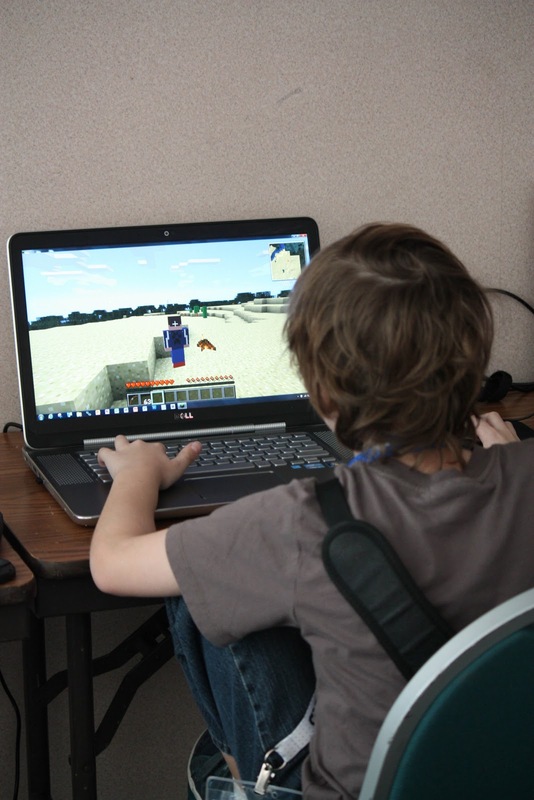 Now don't Play minecarft during class, play after school or before school or during lunch! When YOLO is used it means You Only Live Once and that's what people say in minecraft while playing a pvp or survival game. Minecraft survival games make you say YOLO, for example if you see a guy with better armor or sword or both you go like YOLO and if he dies you get excited and if you die you go like You Only Live Once. Then you play another game and that's how people use YOLO in Minecraft. Minecraft is an amazing game once again. It has a lot of people in YouTube posting videos about the game or just playing it to entertain people. There are four YouTube channels in our class that some of my peers have and they post minecraft videos with those channels. Here's Max's channel (https://www.youtube.com/channel/UCmIgGq8OIV5TIOX9X_zCatg). Here's Harry's channel (https://www.youtube.com/channel/UC7Iir1qrSvAlJMzBPWut6Dw) here's Dylan's channel (https://www.youtube.com/channel/UCe2i4iDhql7ulvmnhNVTARg) and finally Faisal's channel(https://www.youtube.com/channel/UCjwjGtICHHPvn3Sh4GuoWJw). I don't really use my channel and I deleted all my videos so theirs no point in posting my channel.